Steven Clegg of Olympic Sports Gym. A highly qualified, approachable and motivational personal trainer for 10 years+. Taking pride in helping others to achieve their goals whether it is weight loss, strength training, body building, Olympic lifting, sport specific training and general fitness. Steven is an ex- professional footballer playing for Manchester United for 5 years. 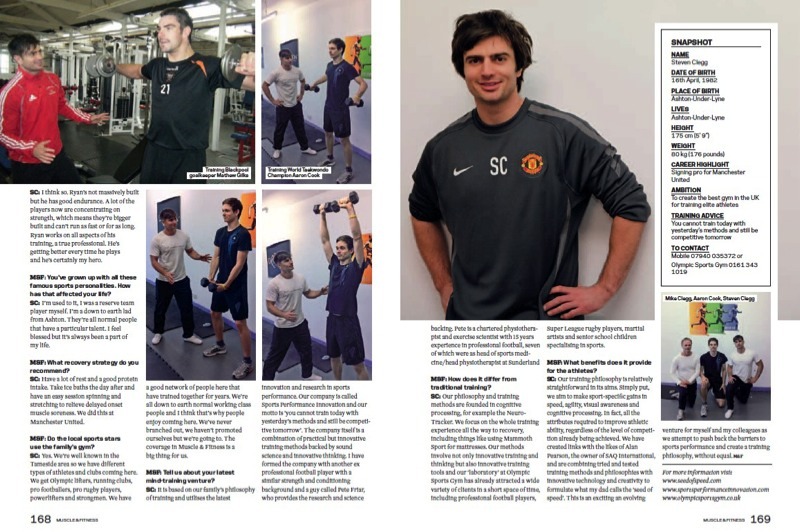 After his football career he became a strength and conditioning coach at Manchester United working with the first team, reserve team and youth team. 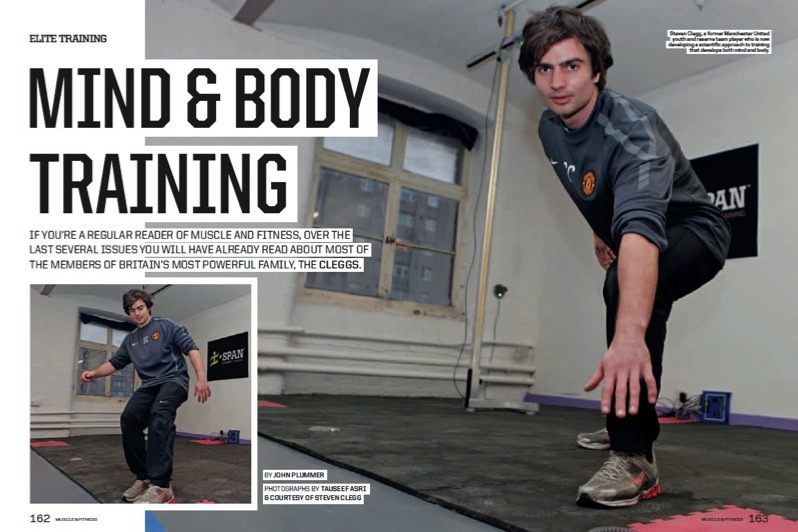 Since then he has taken to personal training ranging from one to one training, nutritional advice and to group classes for schools and sports organisations. You can see him most days training in the Olympic Sports Gyms when he isn't working. 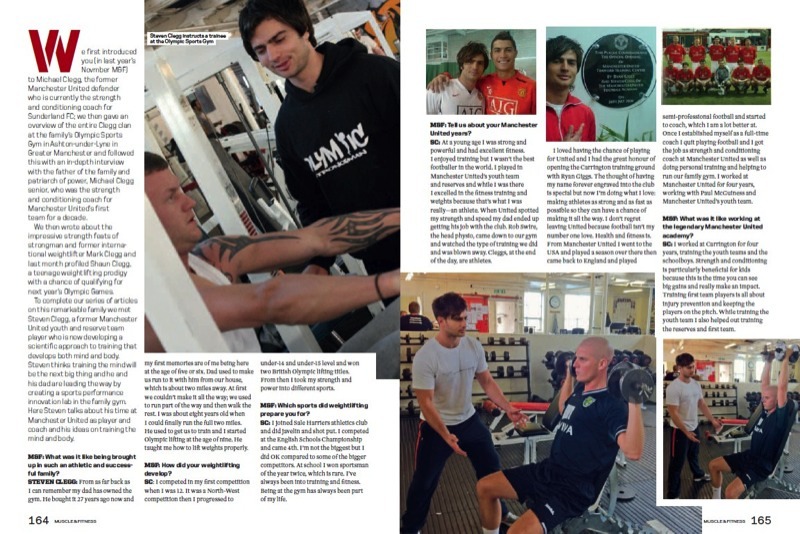 Extracts from Muscle & fitness magazine. NEW STANDING ORDER PAYMENT = £25.99 PER MONTH!